Restaurant Association Metropolitan Washington&apos;s (RAMW) Summer Restaurant Week throughout the Capital Region will return this August. Stay tuned for dates! Try a 3-course brunch or lunch for $22, or a 3-course dinner for $35, and get a taste of the region’s celebrated food scene. 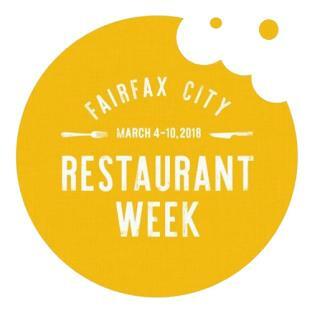 Looking for information on the Fairfax City Restaurant Week, taking place March 3-9, 2019? Click below to get all the details! 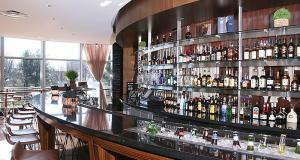 Stay tuned for more information on the participating restaurants of Summer DC Restaurant Week! Looking for information on the Fairfax City Restaurant Week? Click here. 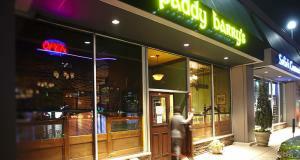 Looking for information on the Falls Church Restaurant Week? Click here.